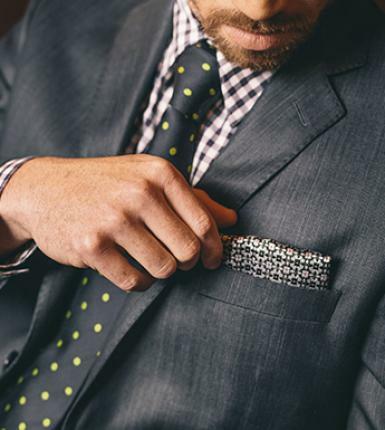 For the man on the go, from hotel room to boardroom or on vacation with your family. You are a travelled gentleman, always meticulous and always prepared. You never leave home without your Birch’s Man essentials to ensure you always look your best.